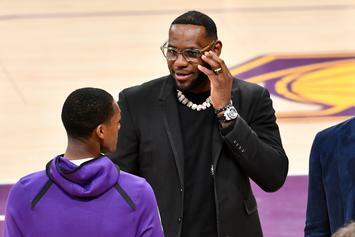 LeBron is getting heavily involved in the media industry. 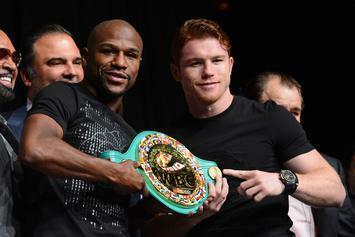 "Floyd is undefeated. 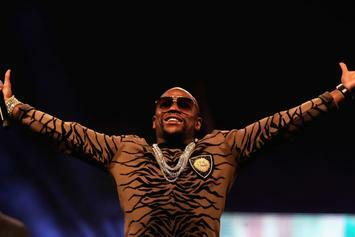 Nobody can beat me." "Please leave the most disrespectful caption you can think of." 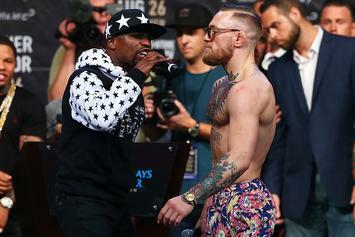 Floyd Mayweather Laughs Off Canelo's Challenge: "Takes Me 36 Mins To Make $300 Mill"
Floyd Mayweather labels McGregor a quitter, and Canelo a cheater, as he asserts himself the GOAT. 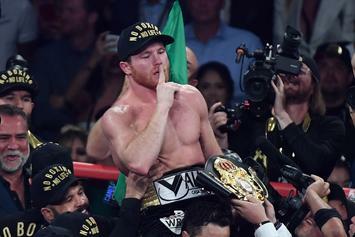 Canelo pulls an upset over GGG. 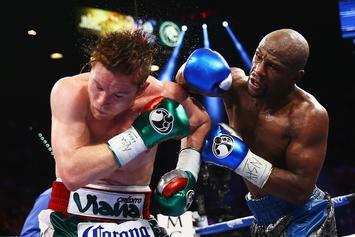 A 2nd Round Knockout over Vanes Martirosyan. 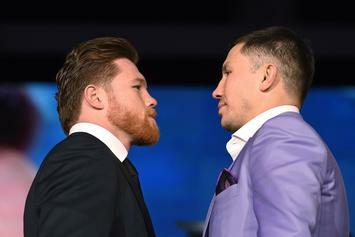 Alvarez vs GGG rematch could take place in mid-September. 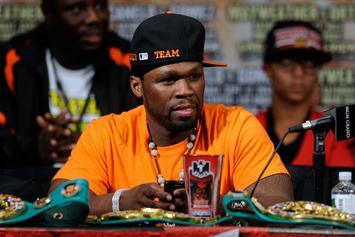 50 Cent is saddened by the cancellation of the Canelo-Golovkin megafight. 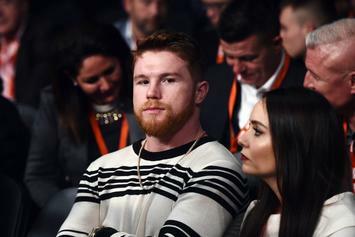 Alvarez withdraws from GGG rematch. 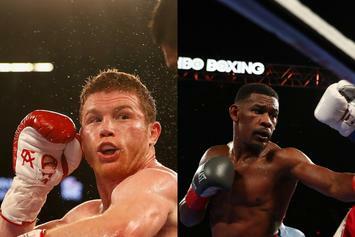 GGG sounds off on Canelo Alvarez and Oscar De La Hoya. 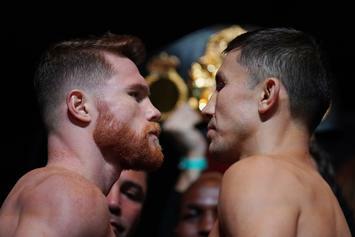 Alvarez v. GGG rematch still on for May 5. 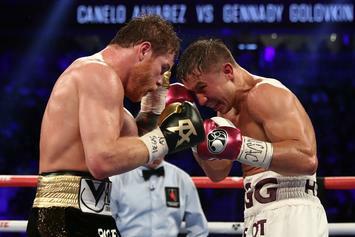 Canelo and Golovkin's fight ends in a draw. 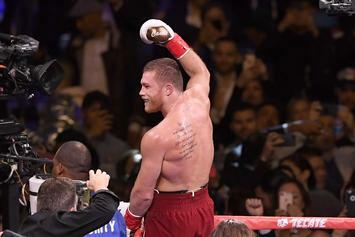 Roc Nation's Miguel Cotto fell to Canelo Alvarez on Sat. 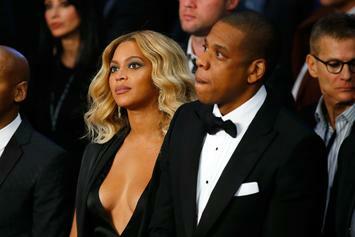 night, and Jay Z had to cough up $100,000.